As a homeowner, at some point your boiler is going to break down. You just don’t want it to be in the dead of winter when it’s 10 degrees out and you’ve got to scramble to get something, anything to replace it! You’ll end up spending extra money and not necessarily get the best bang for your buck. On the other hand, you don’t want to replace your boiler prematurely, spending money you don’t need to, if it does a perfectly fine job past its expected life span. How can you better plan for your home maintenance upgrades? If you know the age and expected lifespan of your major home components, you won’t be caught off guard with an emergency replacement situation that causes you to spend more money than you need to on a possibly inferior product. The National Association of Certified Home Inspectors has meaty data on how long your home components will last on average. HVAC system age and life expectancy are especially good to keep track of as they are expensive and also there is a lot of energy efficiency innovation in newer products that you can take advantage of. 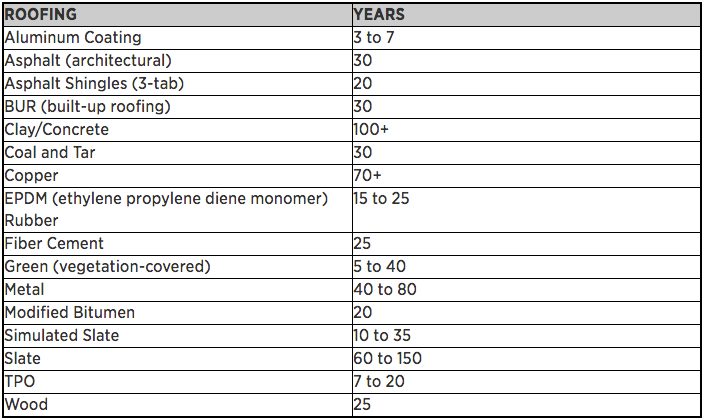 By avoiding emergency situations, you can find the most efficient product for the least amount of money. They also have information on your other home components, like freezers, dishwashers, decks, flooring, the list goes on and on. A truly great resource to bookmark. Your job is to see where you fall in the expected lifespan for your major home components and start planning for the replacement of equipment that is near the end of its expected life. That doesn’t mean that you have to throw out your old 20 boiler. Maybe your boiler is exceptional and has been well maintained and has another 10 years left on it? What you don’t want to have is an emergency situation where you haven’t budgeted or investigated the options and get stuck with an expensive, inferior product that you don’t have a budget for. Better decisions are made when you have taken the time to research replacements that fit your needs and budget. And you’ll be happier with the result! Your hot water heater may have a 10 year warranty. 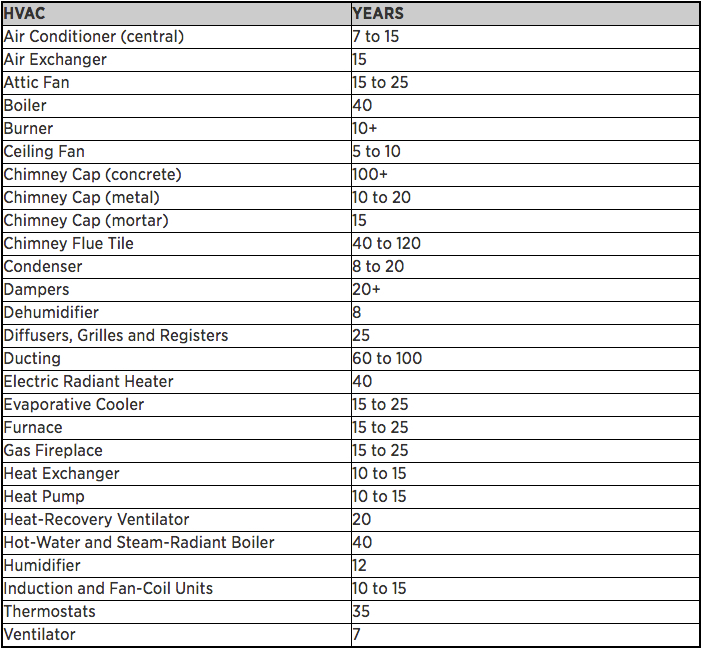 Your boiler may have a 15 year warranty. What if you are on year 14 of your boiler and there is an issue that could be fixed but you don’t know about it until year 15 is up? Then you have a large expense that you may have avoided entirely. Keep track of where you are in your major home component warranties. A good thing to do is to have the component inspected, either by an expert or yourself (depending on the component) before you get near the warranty. That way, you can often get free repairs or discounts rather than having a major capital expense. 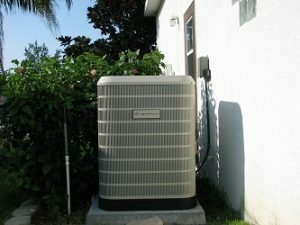 Are you probably going to need to replace your central air conditioner unit in the next few years? Now would be a good time to investigate newer options and their costs. There have probably been advancements in energy savings or cost savings since your last component was purchased. By doing your research ahead of time, you’ll be able to know what the best product fit is for your needs and be able to compare costs. If you wait until an emergency, you could end up spending more for less! Household costs can seem unpredictable and causes homeowners major stress. How about instead, you’re the one in control? We developed this planner and made it free so that every homeowner would have a way to prioritize, plan, and be in control of household costs. Download it here for free.